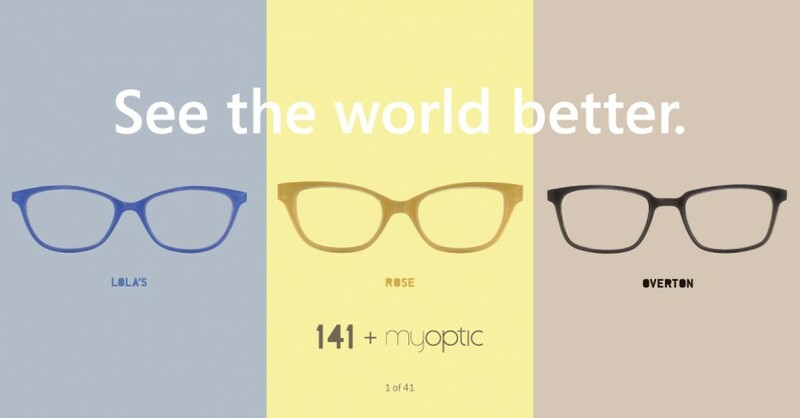 Just like 141 Eyewear, Myoptic is Portland born-and-raised and has been fueled by the energy and passion of giving back to those in need in the community. Since their inception, Dr. Summy To, owner and optometrist at Myoptic, has maintained a reputation for having a fresh and forward thinking approach to eye care. Myoptic caters to Portland’s community by providing personalized and expert service that connects with their patients’ needs. 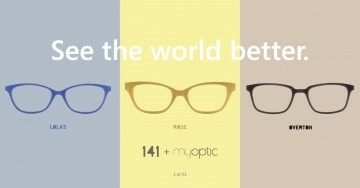 The 141 + Myoptic collection consists of three core 141 Eyewear styles: Lola’s, Rose, and Overton. 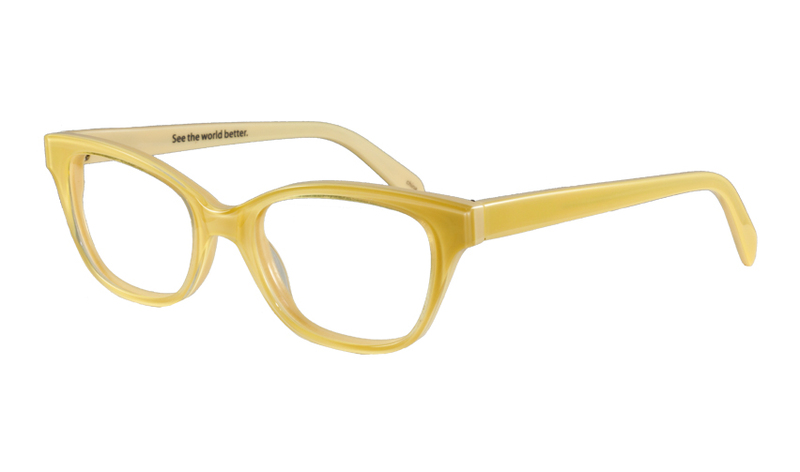 These styles were specifically chosen by the Myoptic staff as they are the top sellers at Myoptic’s two Portland locations. The 141 + Myoptic collection features hand selected materials from the finest acetate maker, Mazzucchelli. Distinctive vibrant colors were chosen to represent Myoptic Optometry whose team is full of life, laughter, and love. Only 41 pairs will be released per style which will be available in January 2016. 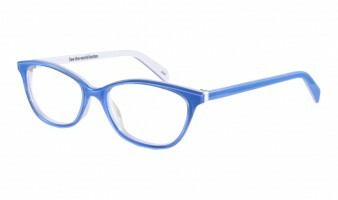 In place of 141 Eyewear’s “you buy, we give. 141.” mission statement, which is normally printed along the inner right temple, this limited edition release features Myoptic’s mission statement to “See the World Better”.